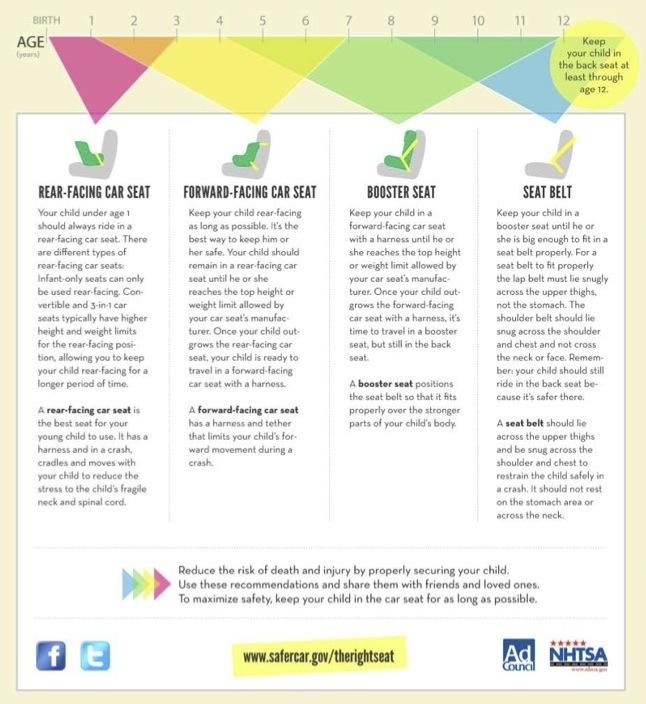 BRIGHTON, Mich.- This week your Ford Dealership Serving Livingston County supports Child Passenger Safety Week and National Seat Check Saturday, this Saturday, September 22, 2012! Did you know that motor vehicle crashes are the leading cause of death for children passengers ages 1-12 and that rate could be cut in half if the correct child safety seats were used! 3 out of 4 children passengers are not as secure in the car as they should be because their car seats are not being used correctly! We want to make sure you and your family are safe out on the road so make sure your take advantage of our Brake Shop Discounts and Oil Change Coupons. Brighton Ford is located at 8240 Grand River Ave. just north of I-96 in Brighton. We are a family owned and operated business that strives on customer satisfaction. For more information on Brighton Ford visit www.BrightonFord.com or give us a call at (800)-836-8206.